Congratulations to all of our winners! All winners should’ve already received an email from Pikock with information about their prize. Pikock is free for 30 days. Sign up for a free trial account on Pikock to experience the awesomeness of this new website builder. 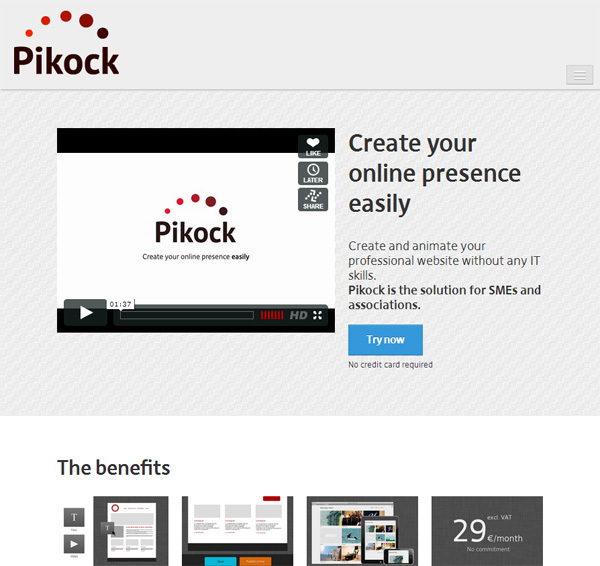 With Pikock, you can create a professional-looking website without having any programming or HTML knowledge. You can even create fully-featured, responsive websites in just a few steps so your website looks good on any device. Pikock’s primary objective is to help entrepreneurs achieve worldwide recognition via the Internet.